Minnesota Opera's New Works Initiative production of Doubt, makes its world premiere. With fantasy and fluorescent colors, Melissa Loops landscape paintings explore what is idyllic and dark. 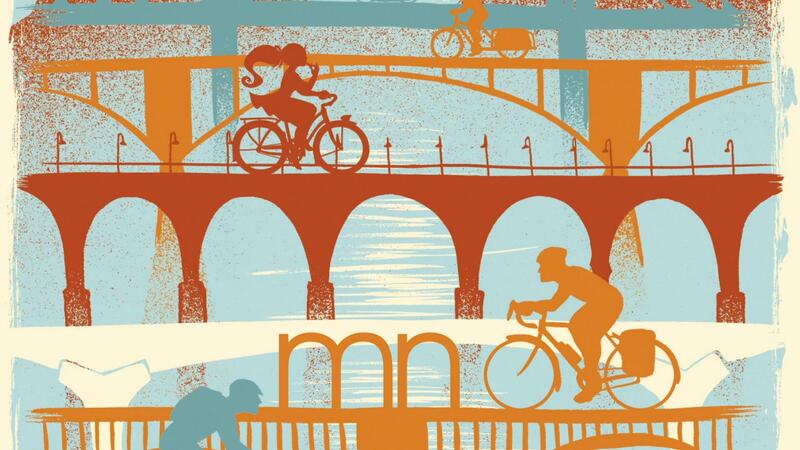 Illustrator and printmaker Adam Turman is known for his art prints of iconic Twin City landmarks, cycling scenes and pinup girls. And Soul Asylum performs Just Like Anyone at First Avenue. 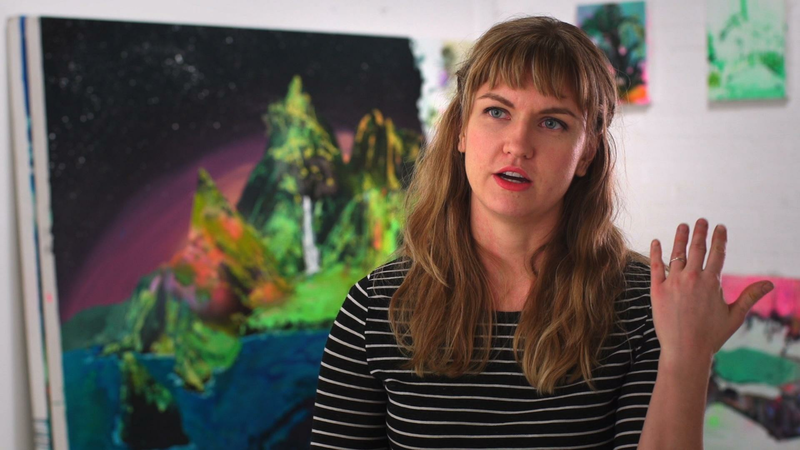 Melissa Loop challenges the traditional form of landscape painting.